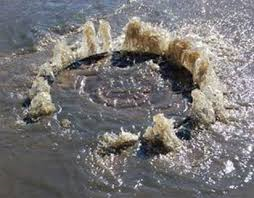 Boston we are seeing sewage overflows cropping up all over the city! 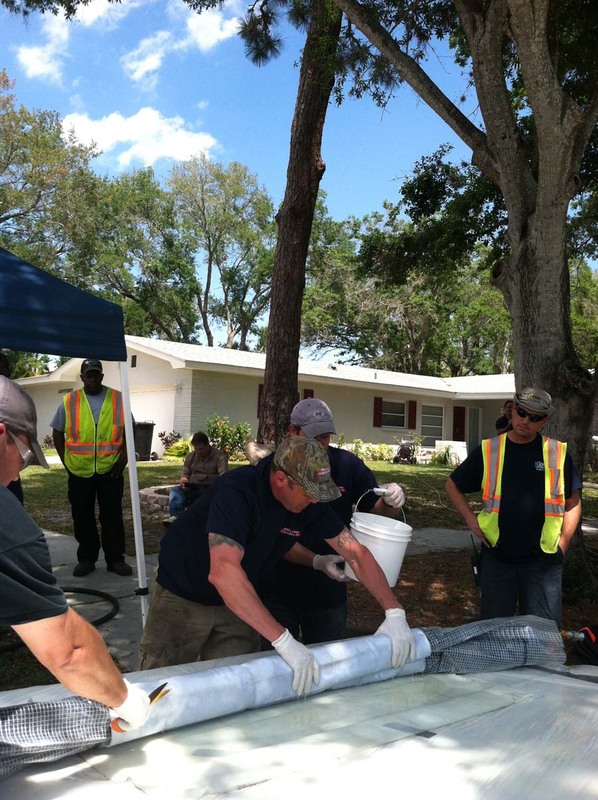 The sewer pipe lines are aging and need to be fixed! Our infrastructure is failing and the only solution is to rehab the pipe with trenchless technology. Perma-Liner has all the information you need to safely rehab the pipe rather than further harm your landscaping or environment. 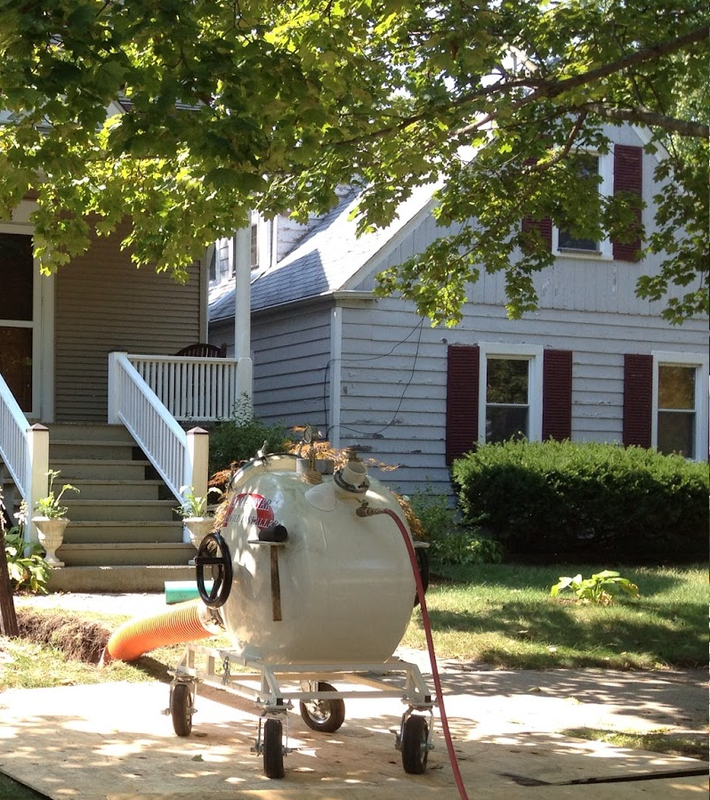 If you are going to go green go trenchless and save money! 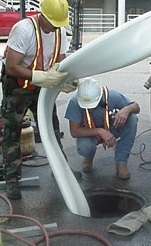 Perma-Liner is standing by to take your call 866-336-2568 or visit our website for more information www.perma-liner.com. 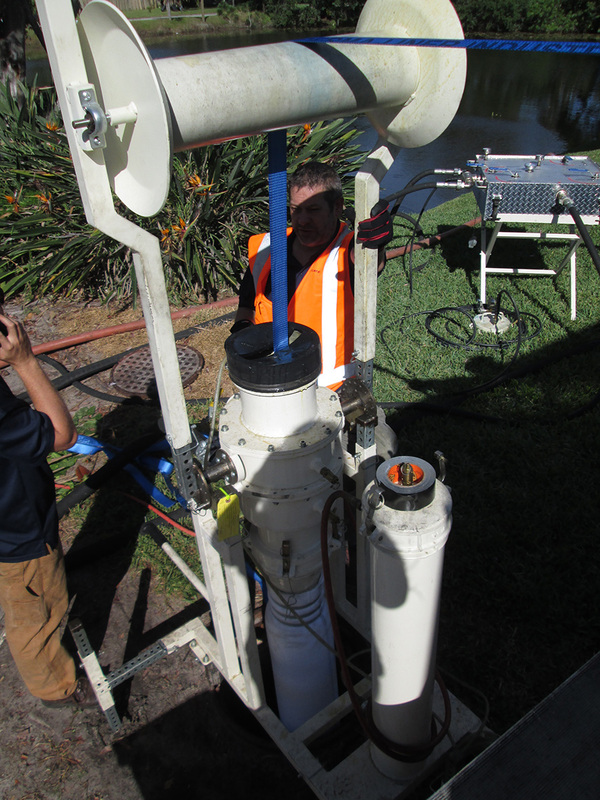 Repair mainline without lining manhole- to- manhole! A Boston resident was facing a pricey pipe repair! 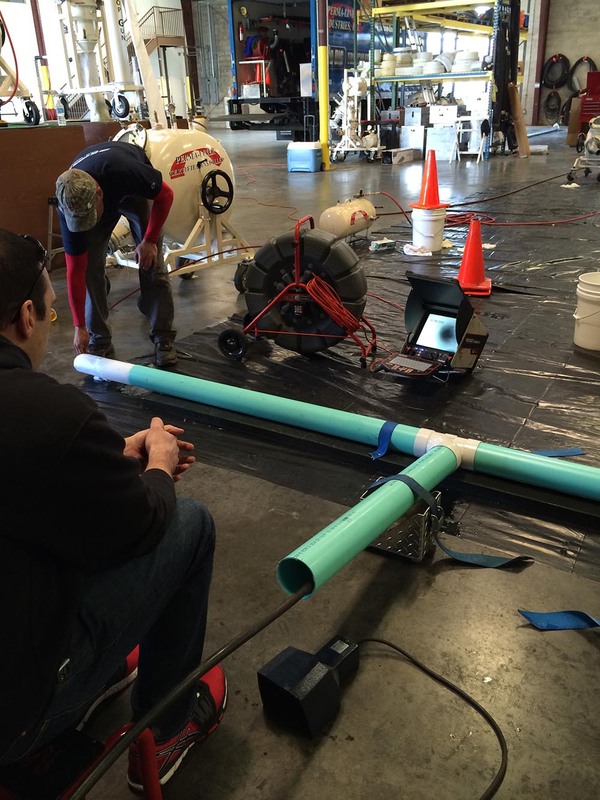 Trenchless Seminar followed by exciting LIVE demonstrations! Boston made an awesome start to the US TOUR for Perma-Liner™! 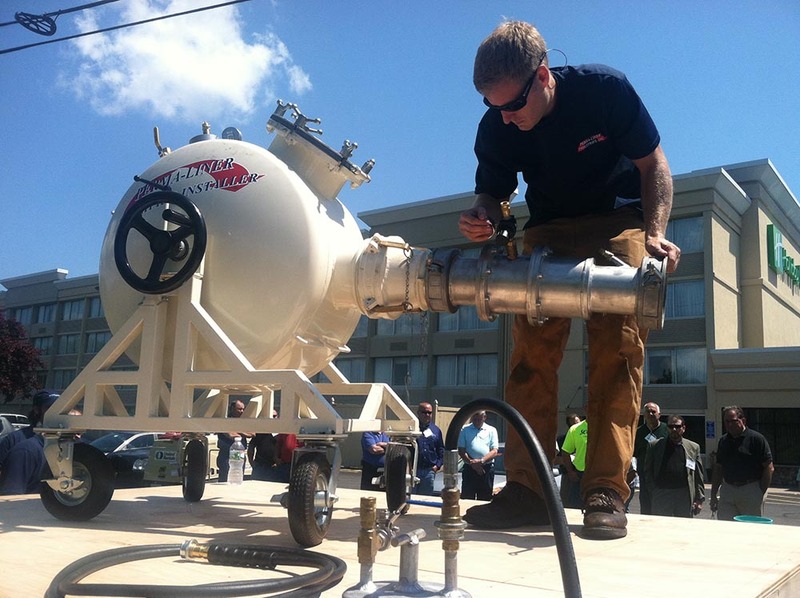 Eager attendees throughout New England gathered to learn and watch as Perma-Liner™ gave an educational Trenchless Seminar followed by exciting LIVE demonstrations! Perma-Lateral™ Lining System LIVE Demo caught many attendees attention- as our representatives and technicians walk through the process. Boston attendees also got a chance to walk through one of our Turnkey Trailers-customized to customers’ needs for any pipelining need. 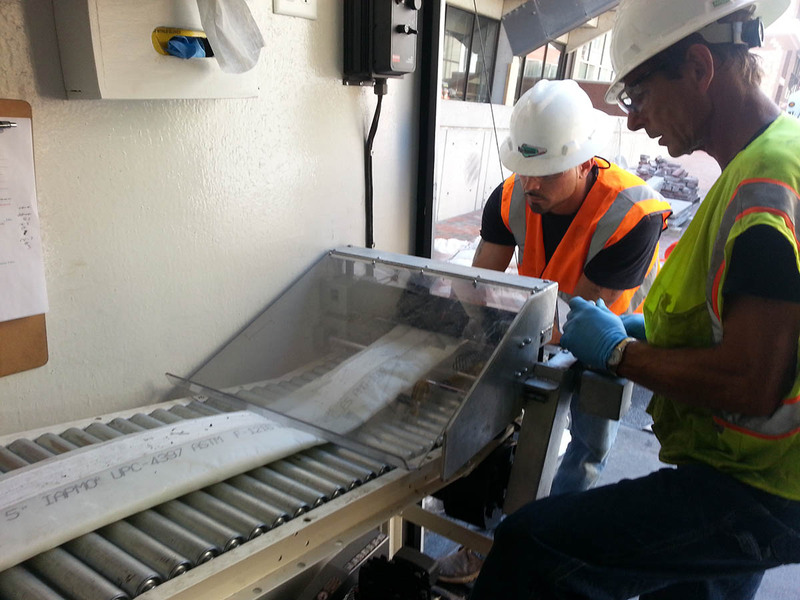 Perma-Liner™ is on the road again making way in their next stop in July. Perma-Liner™ wanted to thank Boston for such a great start to 2013 US TOUR!